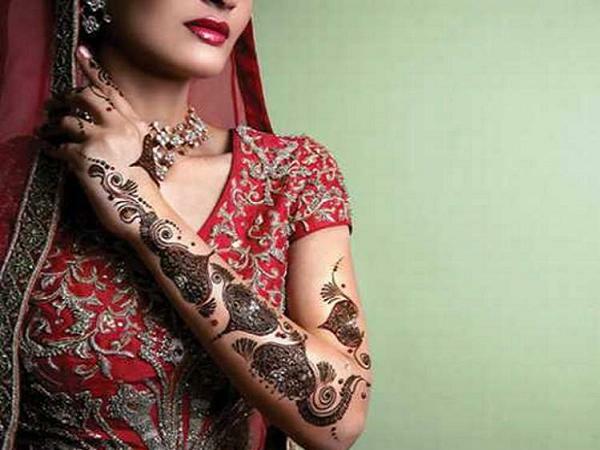 Are you wondering what is that tattoo in Indian bride’s hand? Well, it’s called Mehandi. Wondering if it is a permanent tattoo and she has to live with that designs in her life time? No worries! 🙂 It is mehandi temporarily tattoo. It is done by the past of Henna leaves and it is 100% natural. 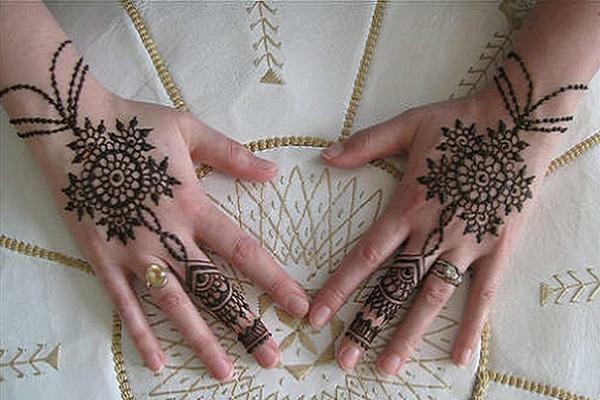 Mehandi is a temporary body tattoo popular in Indian subcontinent and Arabia. It dates back 2100 BC. It is a part of the culture in India, Pakistan and Arabia. Indian brides grooming is not complete without mehandi in her hands and feet. Indian womans are crazy about Mehandi designs and they spend lot of time and money to do that perfectly on their legs and feet. 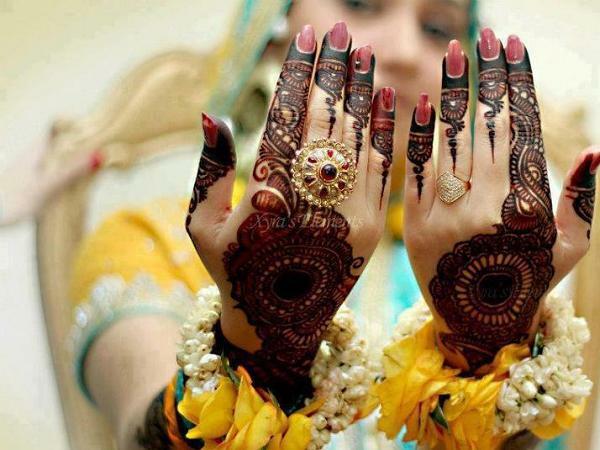 Arabian women are also very crazy about mehandi and the arabic Mehndi designs normally reflect Arab culture and traditions. 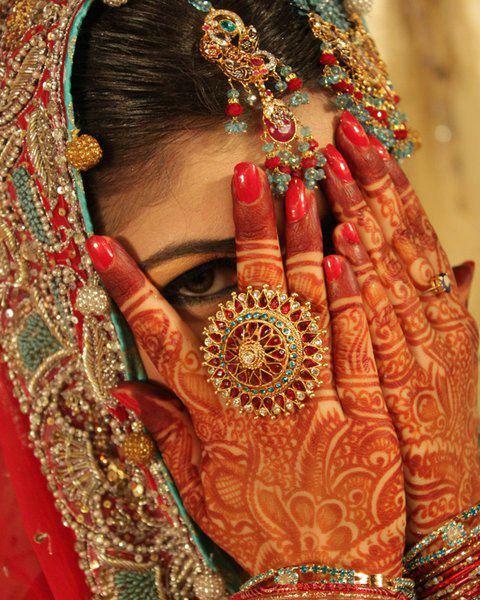 In Pakistan, it is a mixture of Indian and Arabian mehandi designs. There are so many beautiful bridal mehandi designs that most bride put on their hands and feet as part of the wedding ceremony. This event is usually done with bride’s family members and relatives. 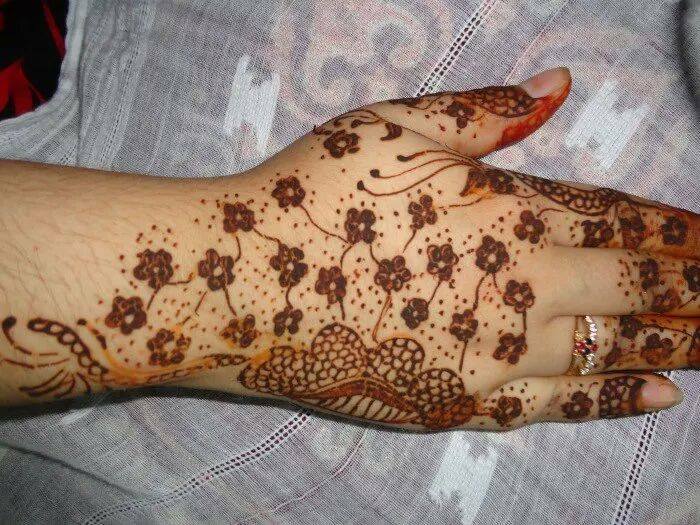 Mehandi designs are usually drawn in palms and back of the hands. Depending on the design the bride wants, the style can be simple comprising easy geometric shapes and flowers to intricate designs with curls and swirls. This beautiful and trendy mehandi design will truly capture anyone’s eyes. This is probably one of the most beautiful mehandi designs I’ve seen, which makes it a top design for me in this post. This design features sophisticate and elegant patterns, starting from the center of the palm, spreading to the fingers. But not all mehndi designs have to complicated as above photo. There are so many simple and easy to make designs that even beginners can do. 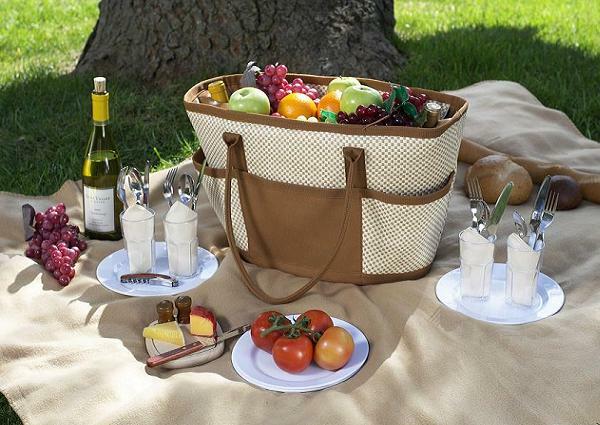 These simple yet beautiful designs feature easy to trace lines and patterns. 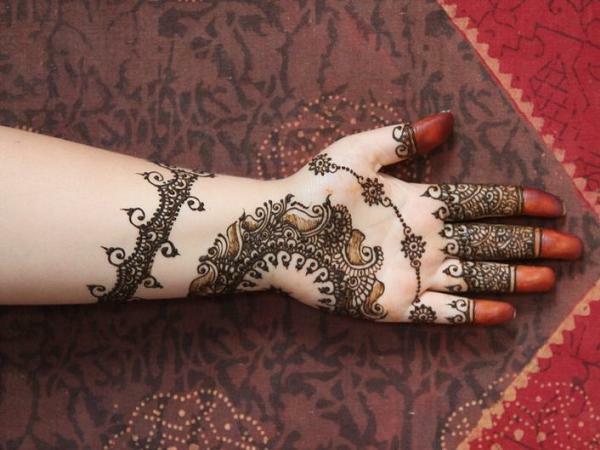 In India, Pakistan and Arab countries, Mehandi is must make-up for bride. 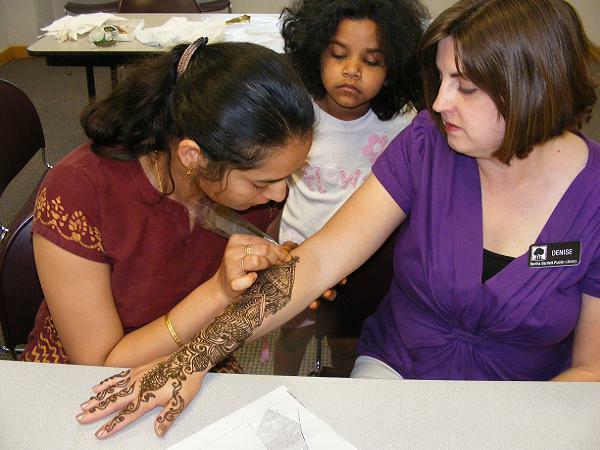 Now, there are professional Mehandi agencies that offer mehndi designing for special events like engagement and wedding. It is done 2 or 3 days before the wedding, and all women from the family will join the function. Elderly women will do the mehandi for kids and other members, whereas professional mehandi beautician will do the mahandi for bride and her mates. 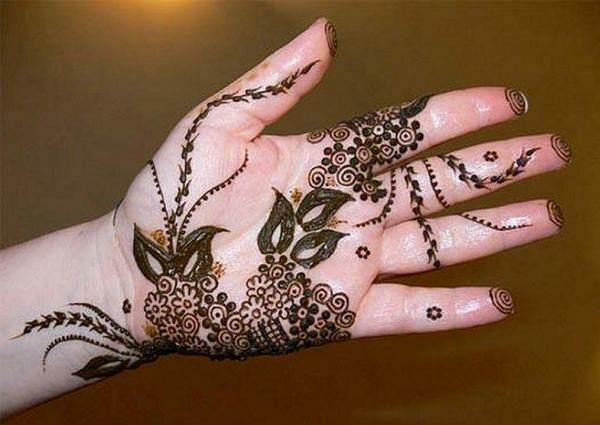 Done with utmost care, this mehndi design feature floral patterns, with black outlining the drawing. This speaks elegance and sophistication and adds beauty to the bride’s hands. 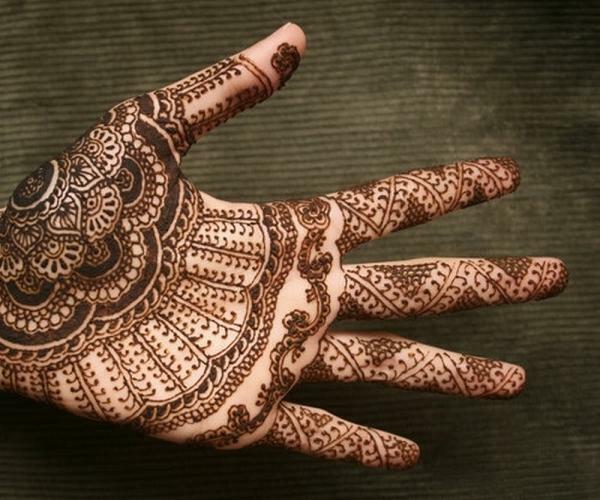 But not all bridal mehandi designs include complicated patterns. 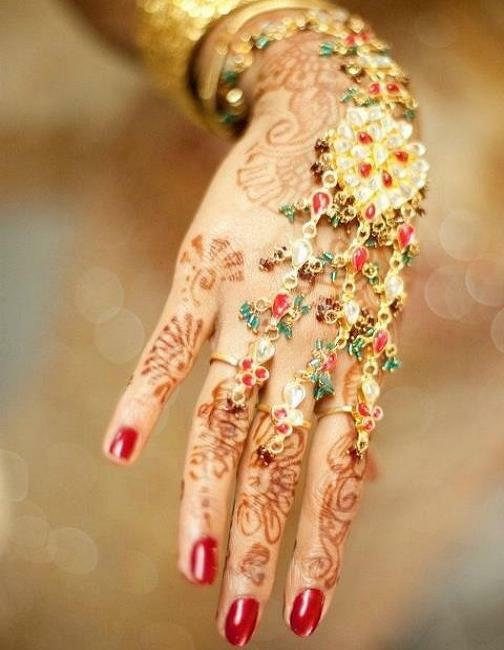 Some bride want to keep their mehndi as simple as possible. Sometimes, they want to limit the mehndi on the back of their hands and fingers. Here’s another beautiful mehandi design. 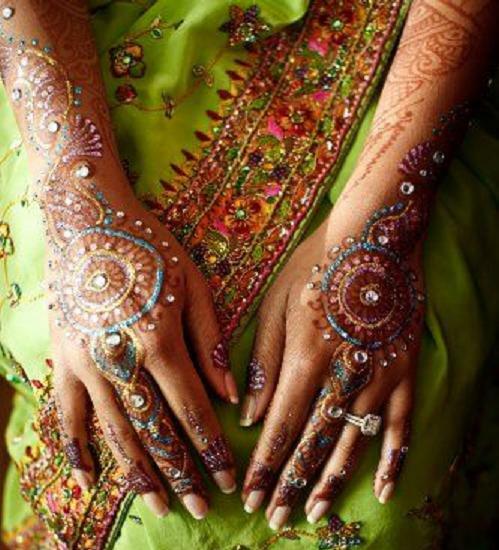 The bride has a fair skin tone and to highlight it even more, the designer use dark shaded mehndi color. To make it more beautiful and unique, they lightened the tone in the fingertip with red-brown henna. In this picture, the mehandi is not dark. It featured different shades if henna. For palm, they used dark red; and for arm side, they use light red or orange. This is done to complement with the colors of the bangles. In this design, the designer used darker shades of colors to make it dominating and striking. Unlike the previous ones that used blending shades, this one use solid, darker color, making the design noticeable and striking. Mehandi has traveled long. It has more than 4100 years of history, as it dates back 2100 BC, Babylonian times. Over the years, the designs and methods of application has changed. Now, menhdi paste comes in tube that you can buy in makeup stores. Most of the latest menhdi designs feature striking and stunning patterns. In this design, a mixture of colors are used. This one features peacock patterns which are very intricate and beautiful for mehndi. In larger swirls, darker shade is used as outline while smaller ones use lighter shades to fill the design. Most Pakistani mehandi designs usually use this kind of style. The circular pattern starting from the middle of the hand, spreading around and ends up in the middle finger is truly one beautiful design. This highlights the slender physique of the hands. 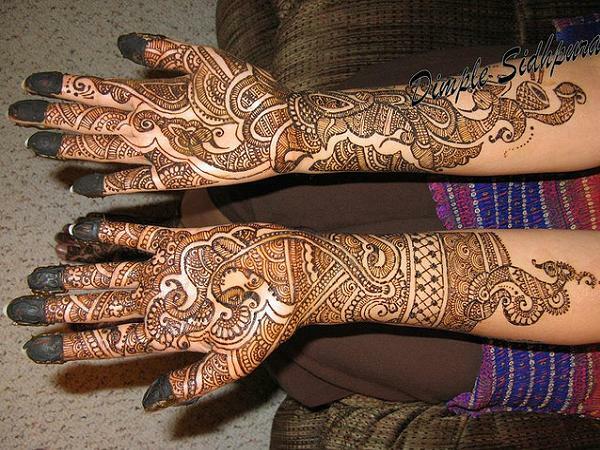 Most of the latest and newest mehandi designs comprise modern and easy to make patterns. Bolder colors and more variety of shades are used as well. You will love not only the hand, but also the owner of the hand. I love those beautiful lines spread out though the hands. The fish scale-like patterns did the justice and make the overall design truly awesome. 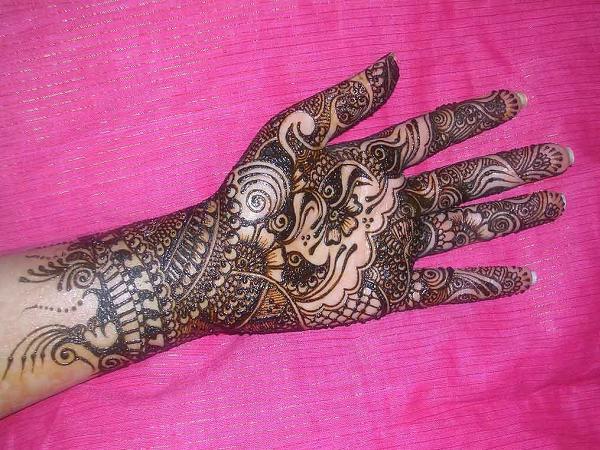 Who says mehandi designs are just for hands? Yes, feet can also have this beautiful piece of artwork and be beautiful and fashionable. 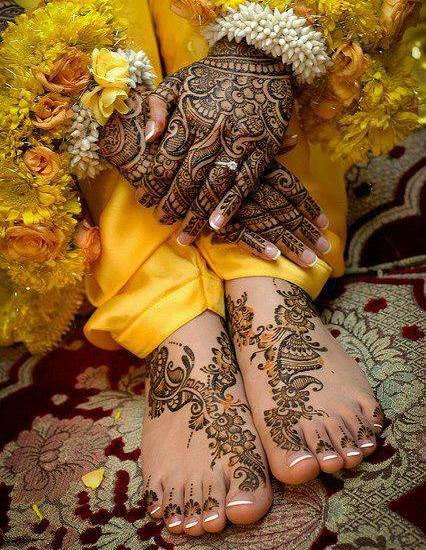 Here are some of the most stunning mehandi henna designs for feet. The color of the henna tattoo blends well with the nail color. This design feature three shades of henna – dark brown, light brown and light maroon. 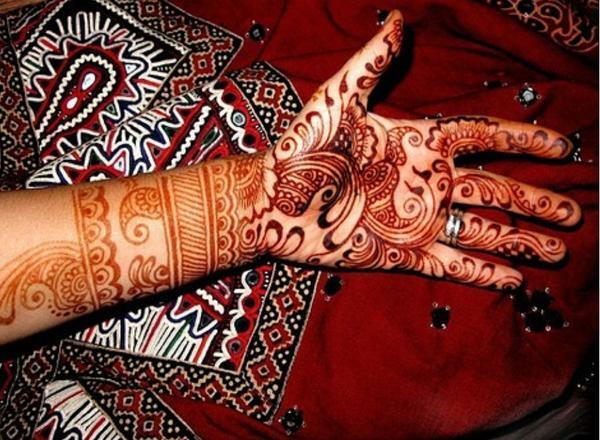 The blending colors of the henna makes this design great. 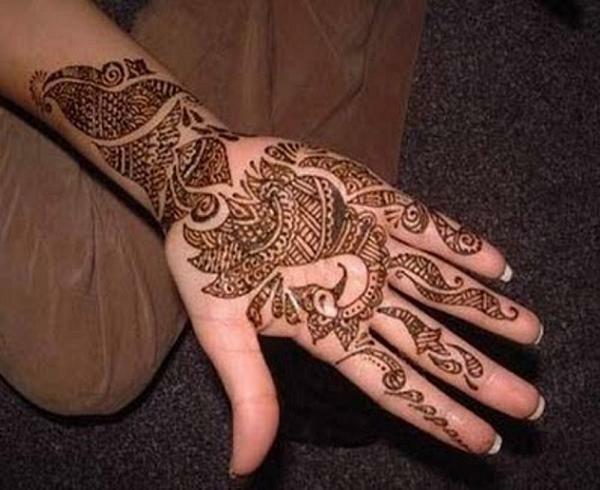 This mehandi design features more of Arabic culture. This is quite simple and easy to make. All you need is the proper choice of colors and tools and you’re ready to have this beautiful artwork on your feet as well. 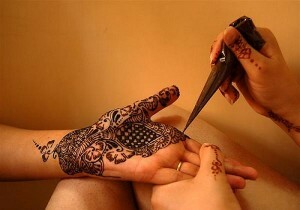 Mehndi designing is not just limited to Indian, arabic and pakistani countries. With its beauty, women from other countries also try some for their hands and arms. 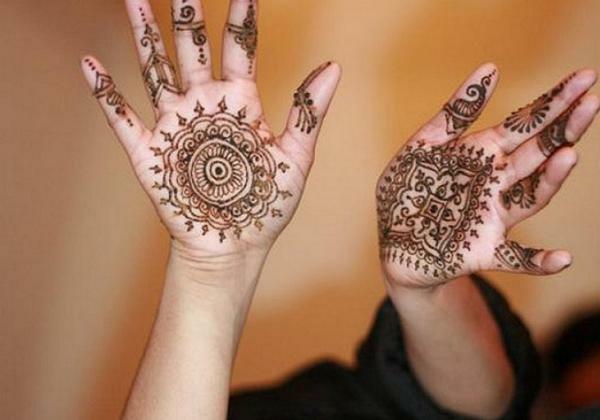 In the image above, a woman has her hand painted with mehndi henna tattoo, starting from the back of her hands towards her arms. This design features beautiful swirls and vine-like patterns. Oh yes, mehandi is not just for grown-up girls. 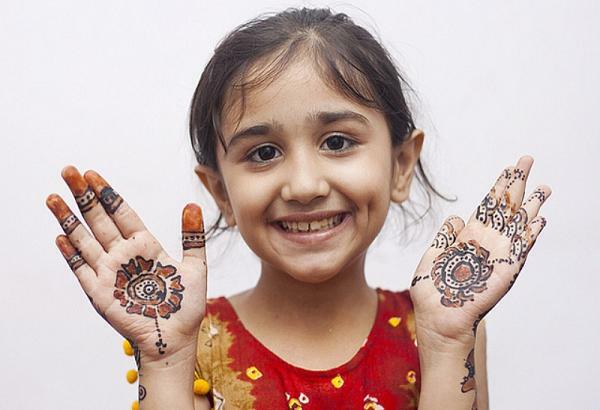 Kids can also have mehandi patterns on their hands and feet. Sometimes, they even use mehndi for making their hands trendy and beautiful. Since they’re kids, most of the designs are simple and easy to do. Some of the most commonly used patterns and shapes for the designs are flowers, geometric shapes and dots. India is a country that shows unity in diversity. One thing that unites India is mehandi designs. Since India is a country with different regions, designs vary from one region to another. In Southern state like Kerala, the designs have more of the culture of Muslim hence their designs reflect Arabic patterns. 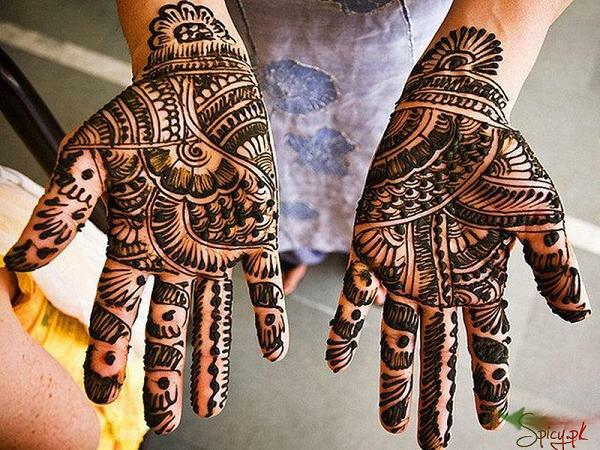 In north India, Mehandi is embraced by all religions and it is a must for any marriage ceremony. 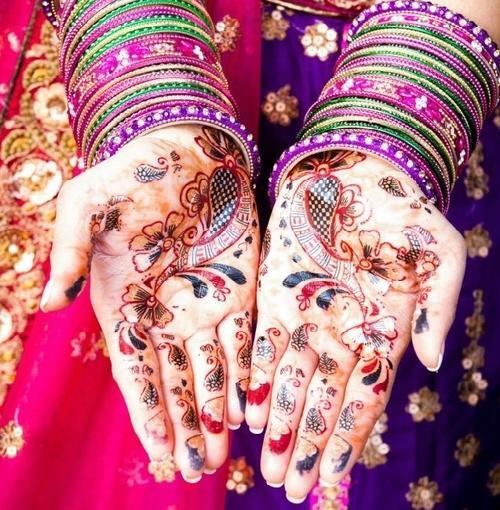 Aside from being part of Indian wedding tradition, Mehndi is used to add aesthetic elements to the bride’s arms and hands. 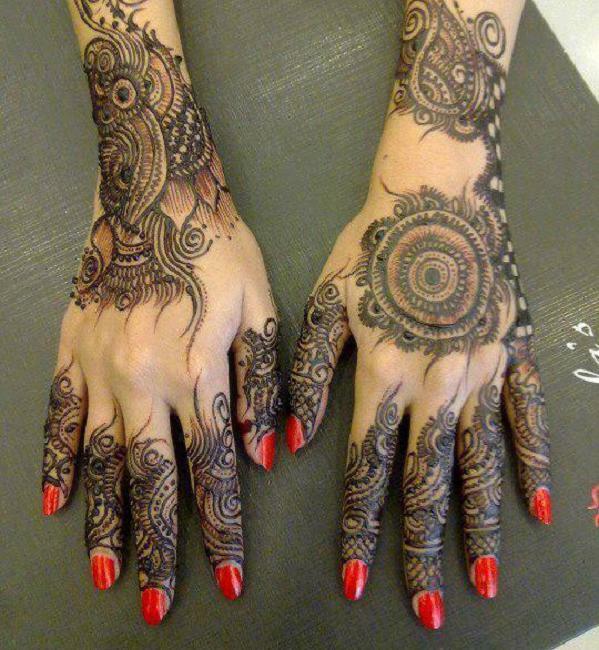 In above style, the designer use black solid mehndi color. The patterns look so clean and elaborate as well. This is such a beautiful design that most Indian brides want to have on their hands. They use red mehndi to complement well to the jewelries and accesories they wore on their wedding day. 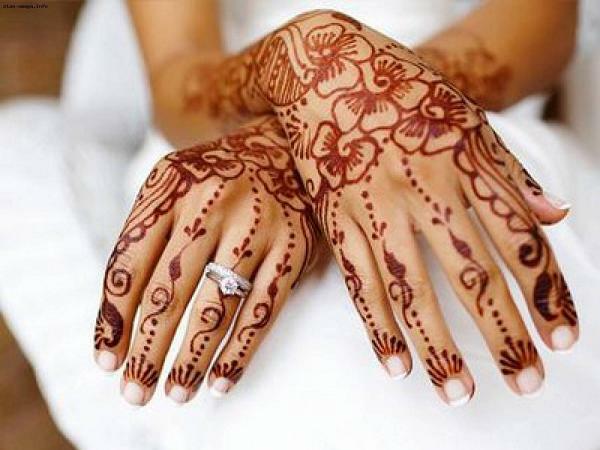 Red mehndi speaks beauty and elegance and are very well-preferred by many Indian brides. Gone are those days that mehndi has to be intricate, heavy and huge. 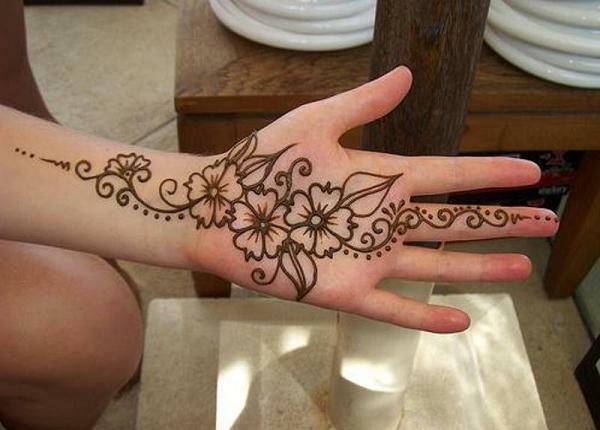 Latest mehndi designs use thinner and smaller patterns. Most designers prefer light brown to red shade as they are not that striking yet stunning. 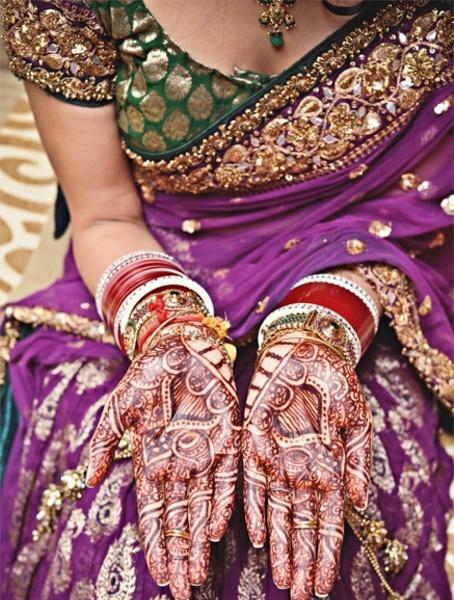 In Northern part of India, brides prefer huge and complex mehandi designs, covering their full palms and arms. They usually use solid, darker colors and make the designs so stunning and remarkable. 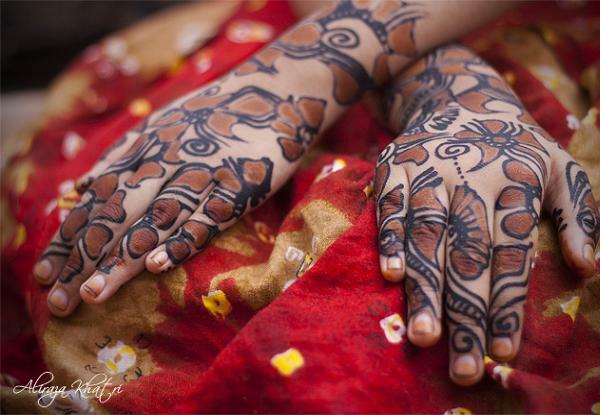 While others opt for larger and darker shades of Mehndi, some choose to wear traditional mehandi designs for their hands. This features circular patterns and thinner swirls. This can be more beautiful by putting accessories and jewels on them. 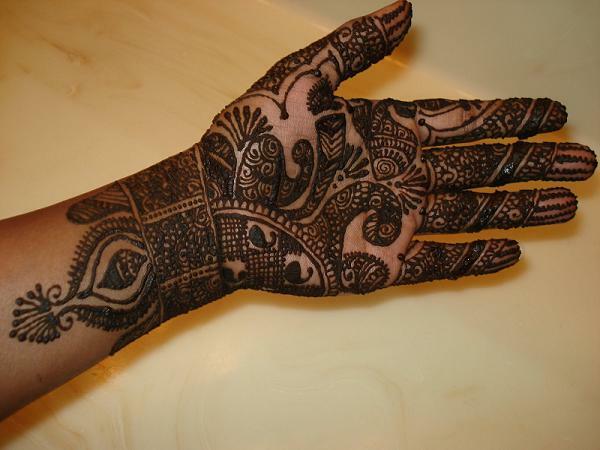 There are also matching mehandi designs for hands and feet. Designers use black in creating borders for the design and light brown to yellow for the filling design. Designers make sure that hands and feet will have matching design. Here’s another beautiful mehandi design that reflect pakistani culture. The fingertips are filled with colors and fingers have smaller patterns. The main highlight of the design is the circle pattern on the back of the hands. Want something striking and stunning yet easy to make mehandi design? This style is for you. One may use darker tones to make the patterns dominating. But if you don’t want to cover your hands with so much mehdni, designs with minimal patterns and lines are for you. 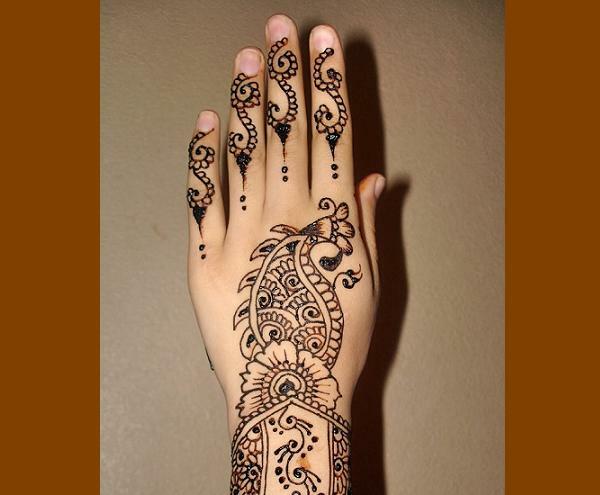 This one sample above is a perfect henna design for you. That one appear cute yet trendy. Want a smaller patterns but with different colors and designs? This style is probably one of the best and cutest design to use for Indian brides.